Caroline studied Pranic Healing and Arhatic Yoga since 2014 having suffered with depression for many years prior. Since employing the tools and techniques of the Pranic Healing System, Caroline has been able to overcome personal limitations, gain a deeper perspective and move forward in many areas of life which had previously proved complex and challenging. Having experienced the incredible benefits first hand, Caroline very quickly became passionate about sharing Pranic Healing with thousands others who suffer similarly and silently. 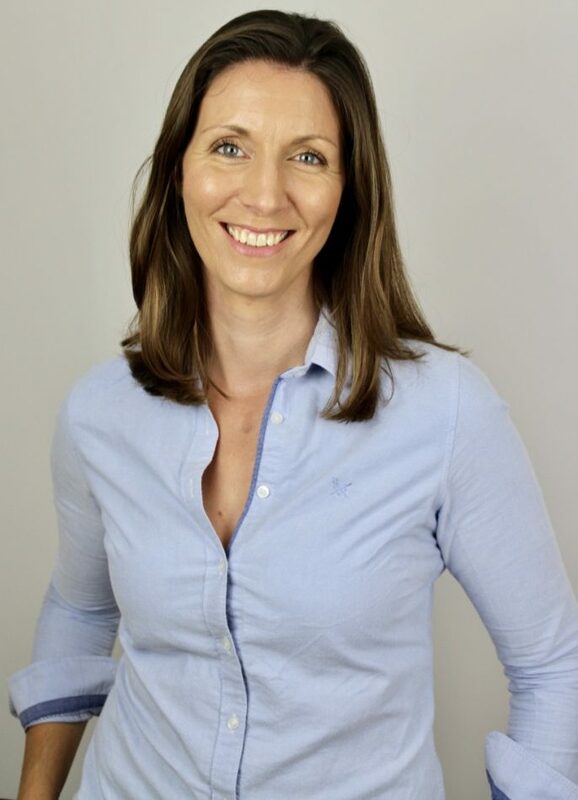 Working as a Pranic Healing Therapist and as a volunteer for the Institute, Caroline is dedicated both to promoting Pranic Healing and to helping others overcome their physical and emotional conditions and to enhance their lives through this powerful healing science. Please see icons to the left for ways to contact Caroline.